If you do not know how to properly utilize the database function in Excel, you are wasting time and therefore being less productive. So if you are a young professional looking to increase your productivity to move up the career ladder, look no further. This post will serve as a guide to all the useful Excel database functions you need to complete your work quicker and more efficiently. 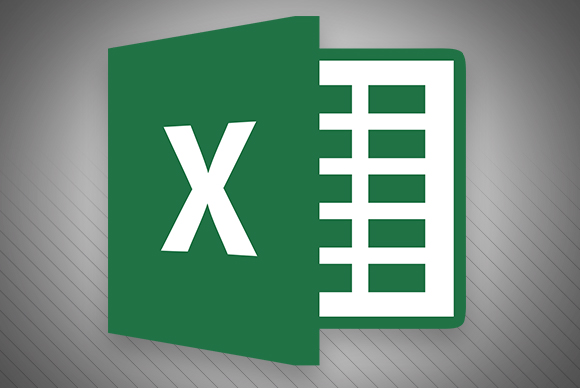 This excel equation will help you to average all the data in the field that you specify. To use it, enter daverage(database, “field”, criteria) The database is the range of cells that make up your list. The field refers to the column you want to average, and the criteria specifies which range of cells fit the criteria. Plug in this information and you will be good to go! DVARP is an Excel database function that uses specified criteria to select records from a database. It then computes the population various of those numerical values within the specified field of records. You will need at least one numerical value in order to compute population variance, no matter whether your numerical figures are small cap stock options or ages. Otherwise, you will get a #DIV/0! error. To computer this function, use the equation DVARP (database, field, criteria). The DMIN database function in Excel will allow you to find the lowest number in a specified field, or column. To use it, you will not need an MBA engineering degree. If you have not noticed the pattern by now, you will need to enter in DMIN(database, “field”, criteria) inserting the particular column you need to find the lowest number in. There are several more Excel database functions, but the ones listed above are a great place to start, especially for digital marketing uses. Just remember to designate database using a colon between the two cells in question, put quotations around the field entry and take note of which database equations do not require field input. Do this, and you will be on your way to becoming an Excel pro!